Sunset In The Tree Branches. 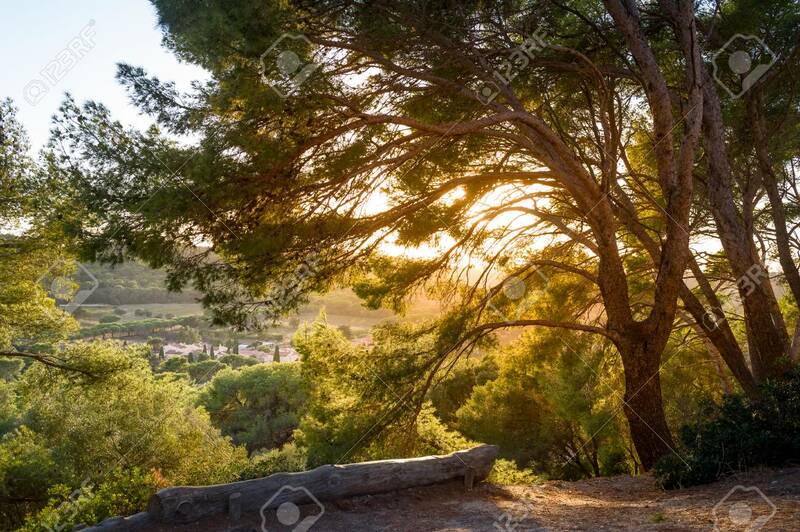 Beautiful Fields And Hills Of Porquerolles.. Stock Photo, Picture And Royalty Free Image. Image 114302200.